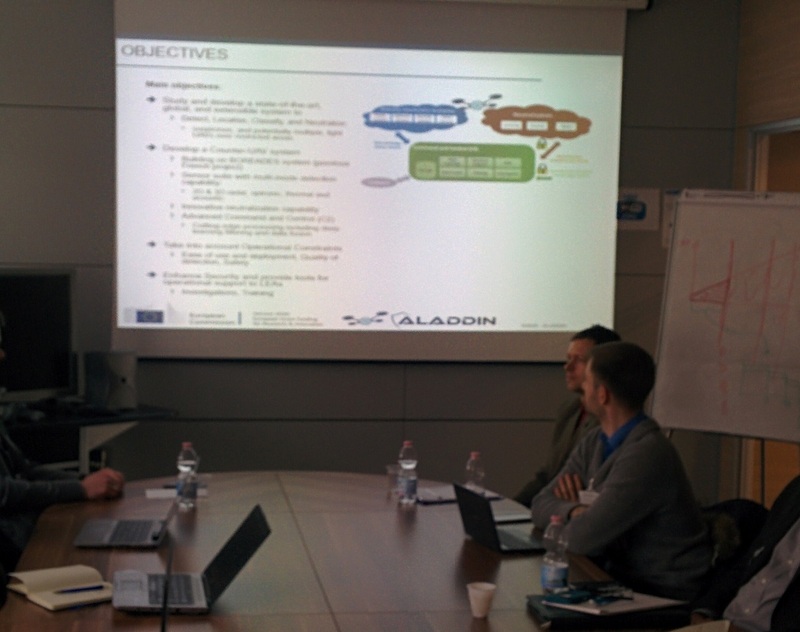 The ALADDIN project has been presented to delegates of the NATO SET-245 group, during their technical meeting held on 05-06/03/2018 and hosted by IDS – Ingegneria dei Sistemi in the company premises in Pisa, Italy. The NATO SET-245 deals with Radar Based Non-Cooperative Target Recognition (NCTR) in the Low Airspace and Complex Surface Environments, which is synergetic to activities carried out within the ALADDIN project. The project presentation received a warm welcome from the NATO participants who were interested in keeping informed on the project progress and main achievements.